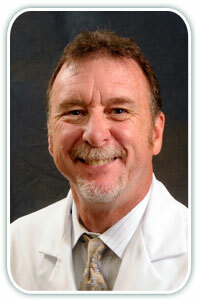 Home >> Providers >> Dirk Williams, M.D. He has watched medicine change over the years from when he first began practicing. Dr. Williams still finds his work very challenging. Each day, he appreciate the confidence that his patients continue to place in him. In his spare time he enjoys spending time with family, reading, and attending sporting events, and he loves to play golf. Dr. Williams also travels to Haiti once a year to volunteer his time to offer his medical experience to those who may not have health care.